A growing body of evidence suggests that the most significant thing about college is not where you go, but what you do once you get there. 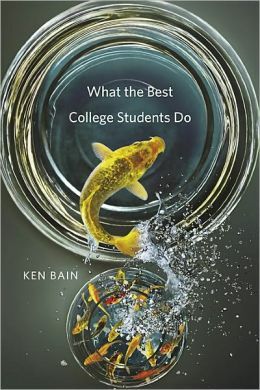 Historian and educator Ken Bain has written a book on this subject, What The Best College Students Do, that draws a roadmap for how students can get the most out of college, no matter where they go. 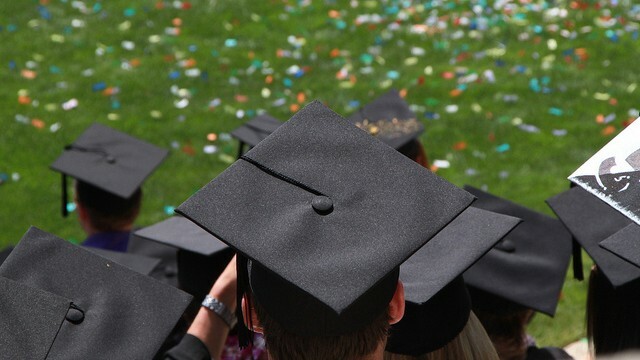 As Bain details, there are three types of learners — surface, who do as little as possible to get by; strategic, who aim for top grades rather than true understanding, and finally, deep learners, who leave college with a real, rich education.